This will be the first facility of its kind in the country once it opens. It will convert raw biogas into renewable natural gas that can be sold to the vehicle market. Once fully operational, the project is expected to cut carbon emissions by close to 45,000 tons annually, which amounts to the effects of planting 87,000 trees each year. 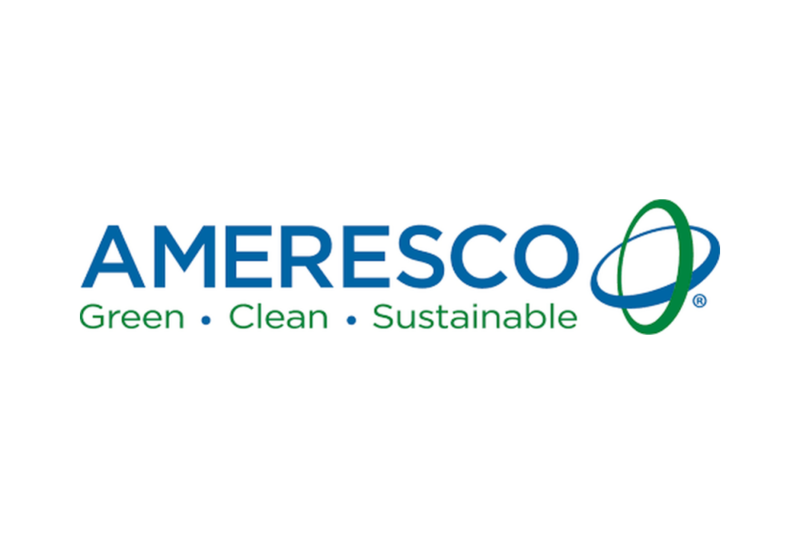 Ameresco will control all aspects of the facility, from design through operation and maintenance. The facility is owned by the Sub-Regional Operating Group, which is Phoenix, Glendale, Mesa, Scottsdale and Tempe. Phoenix operates the facility. “Ameresco is honored to be partnering with the cities of Phoenix, Glendale, Mesa, Tempe and Scottsdale, and we’re truly excited to break ground and get under way,” Michael Bakas, senior vice president of Ameresco, said. "The exceptional aspect of this project is the ability to capture a wasted resource and utilize it, thereby efficiently making use of this valuable renewable energy asset. We’re looking forward to making this project a reality later this year for a community that recognizes the tremendous value and importance of environmental stewardship in conjunction with fueling the local economic growth engine with this new business while at the same time reducing its costs." The biogas project is expected to be up and running late this year. Want to get notified whenever we write about City of Phoenix ? Sign-up Next time we write about City of Phoenix, we'll email you a link to the story. You may edit your settings or unsubscribe at any time.